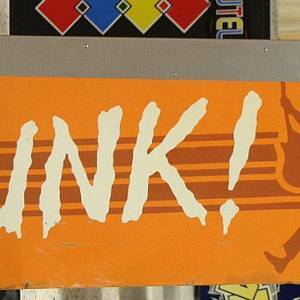 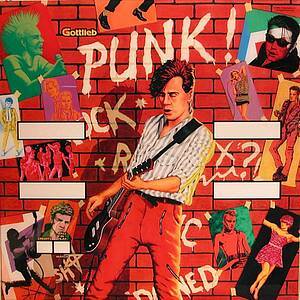 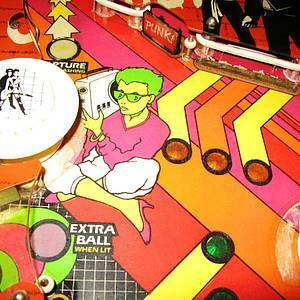 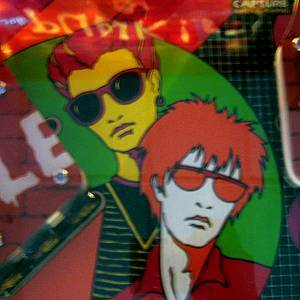 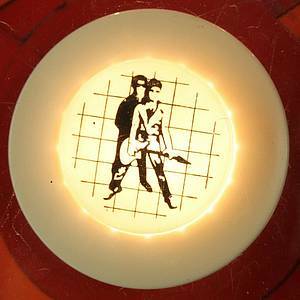 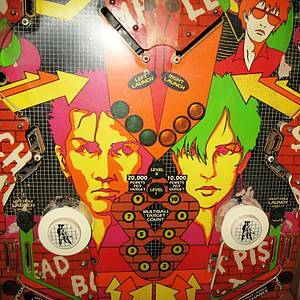 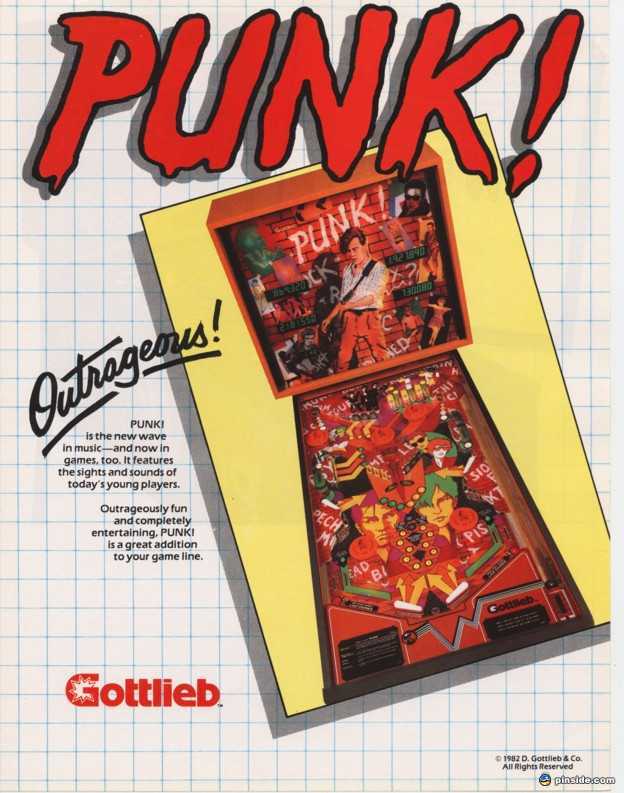 » Game database » Punk! Punk! 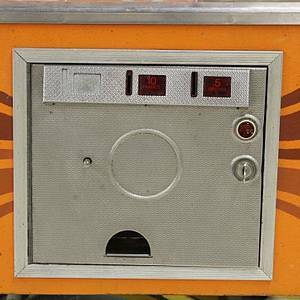 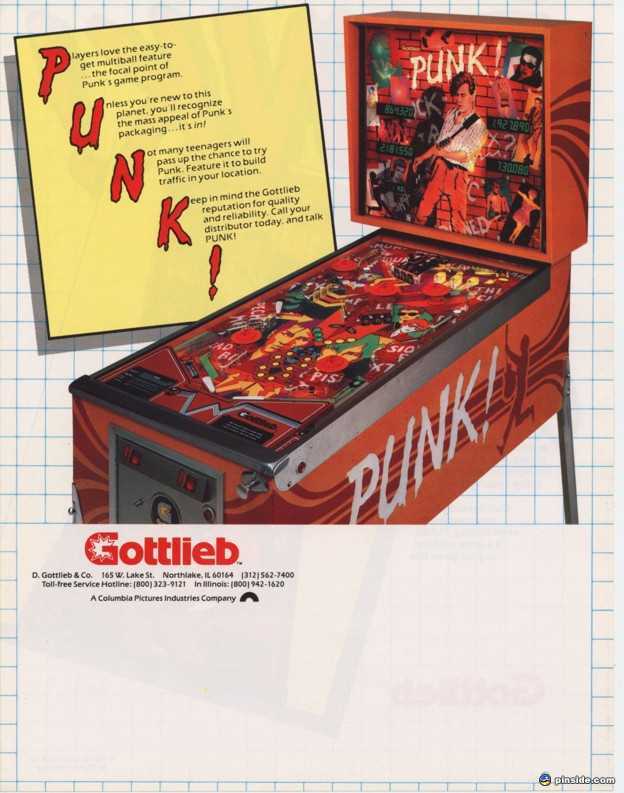 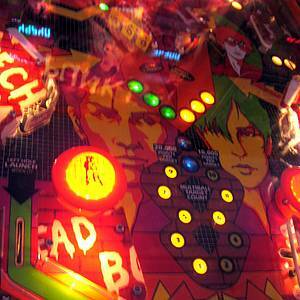 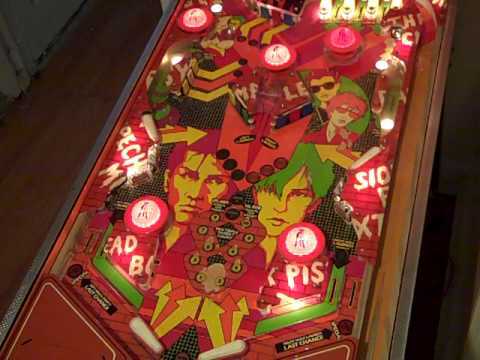 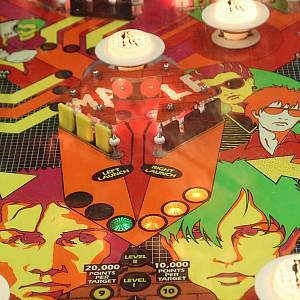 is a pinball machine from December 1982, manufactured by D. Gottlieb & Co. 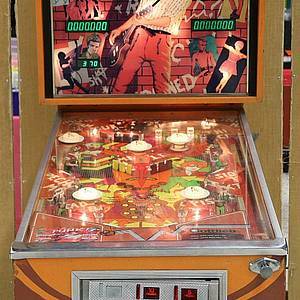 This game has received 4 approved Pinsider ratings. 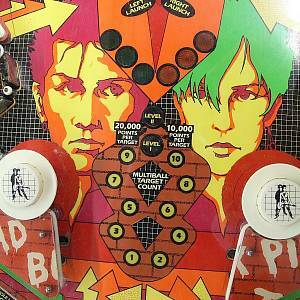 11 more approved ratings are needed to get a rating and for it to be eligible for the Pinside Pinball Top 100 ranking. 36 Pinsiders have this game on their wishlist.